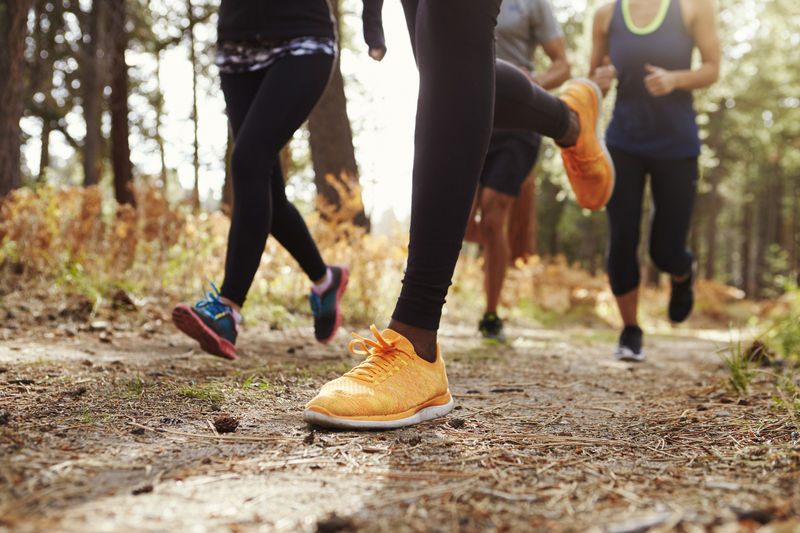 Following on from Keith’s blog about ‘Why singing is good for you and your marketing ideas’ I was inspired to write about the benefits of running which is something I’m passionate about. 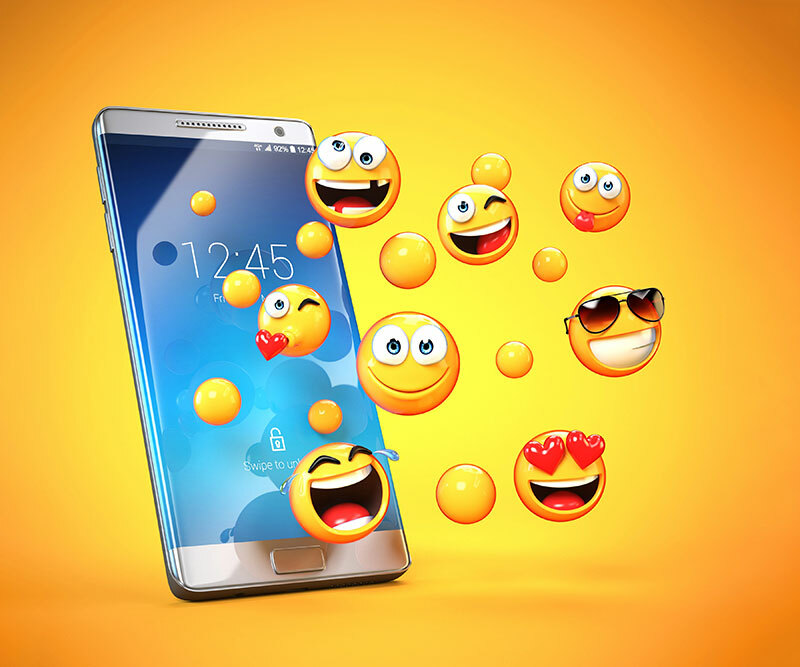 Love or hate them, emojis are here to stay! And today, 17 July 2018 is @WorldEmojiDay – the fifth annual global celebration of emojis!